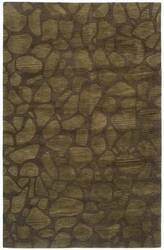 …colors of mountain stone, the intricate and textural patterns of these stunning artworks are reminiscent of ancient Mayan artifacts. 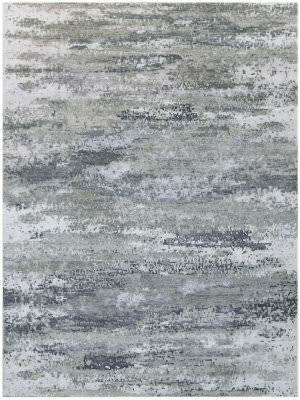 The custom-blend of pure New Zealand wool and high-performance Luxcelle fibers woven on power looms has a rich silken finish that is beautifully reflective in light. 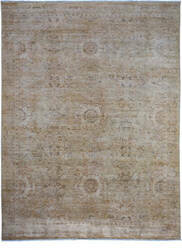 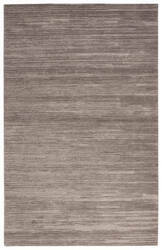 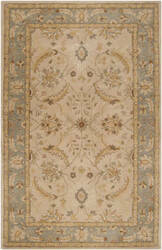 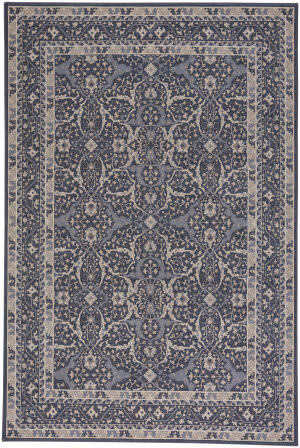 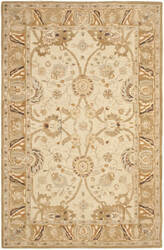 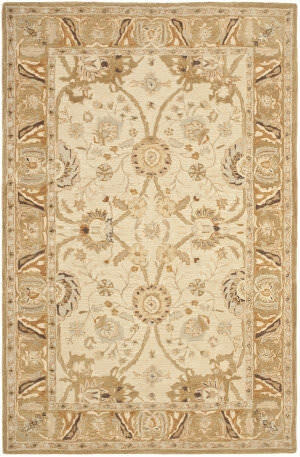 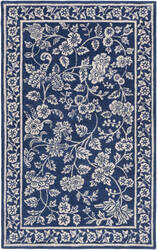 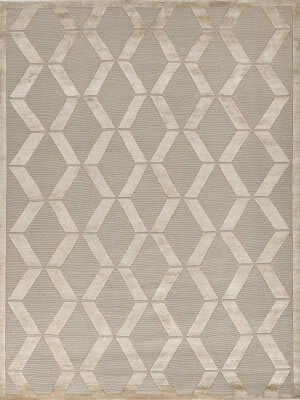 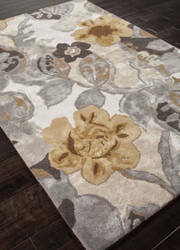 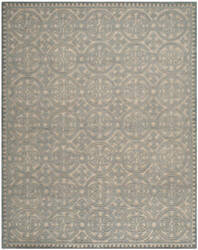 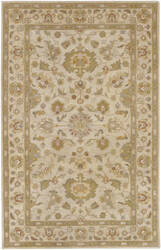 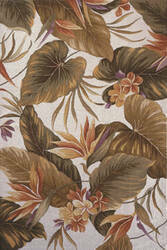 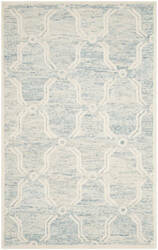 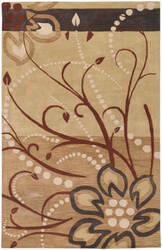 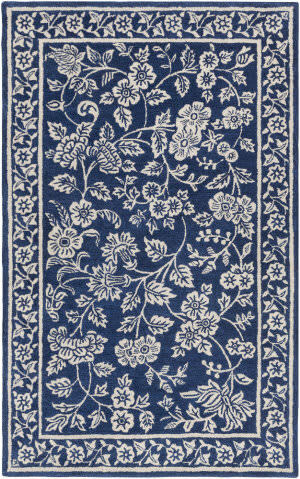 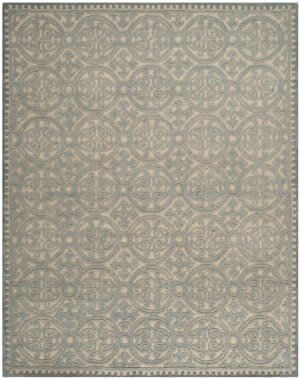 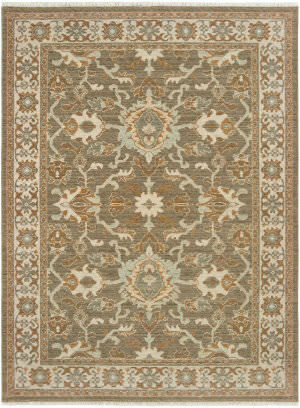 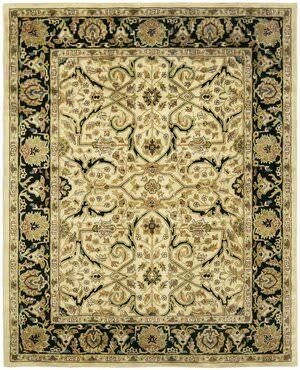 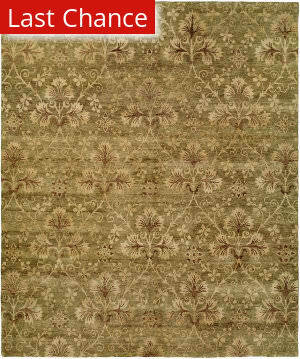 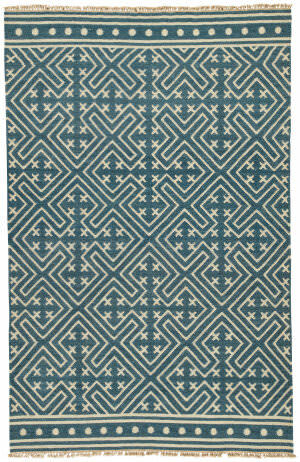 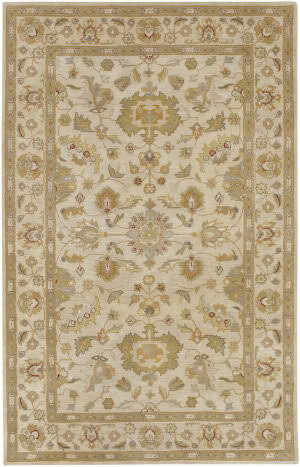 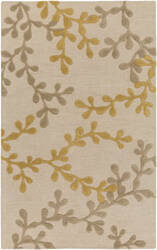 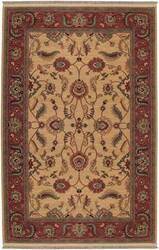 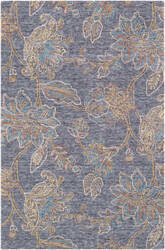 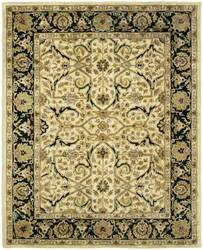 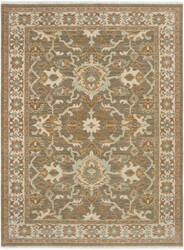 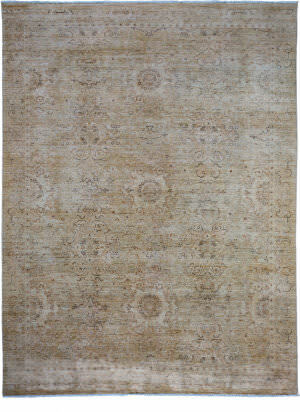 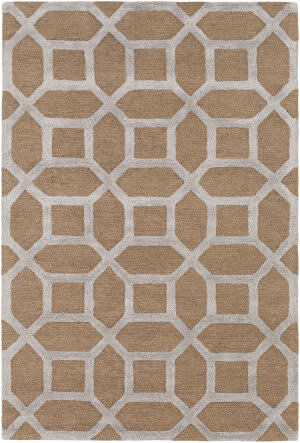 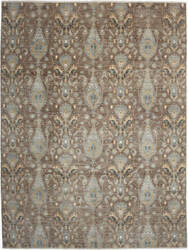 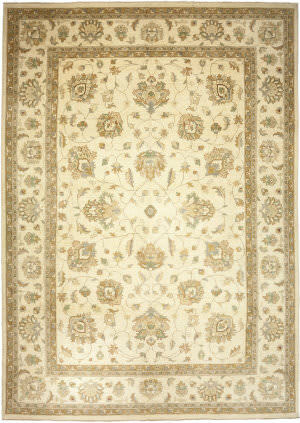 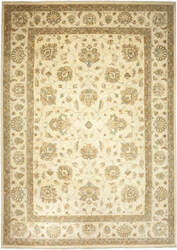 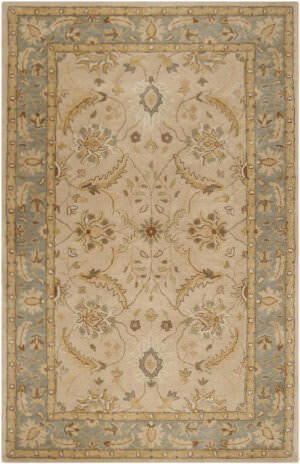 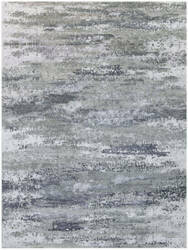 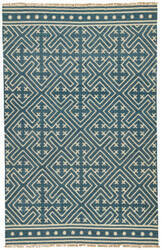 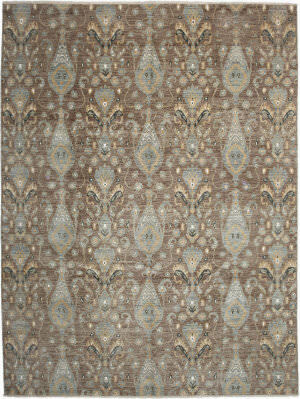 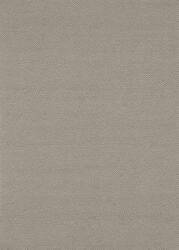 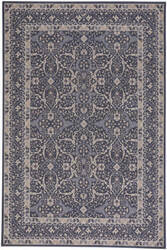 The Ziegler style is a member of our Municipality collection, is a wool, transitional rug design from Capel Rugs. 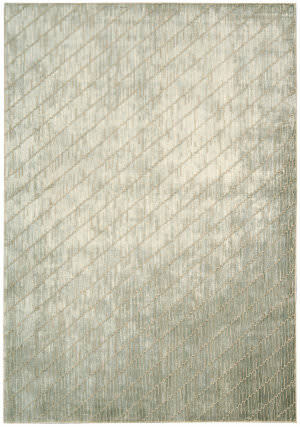 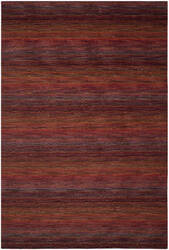 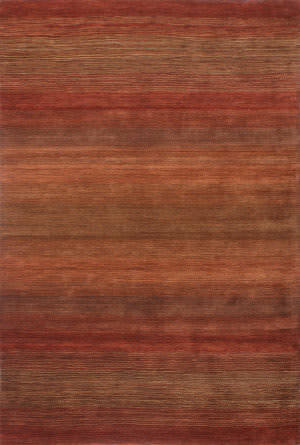 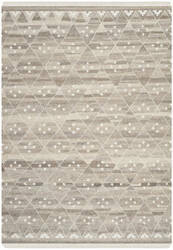 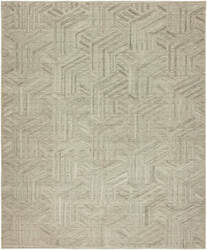 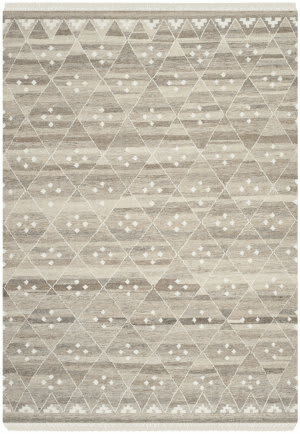 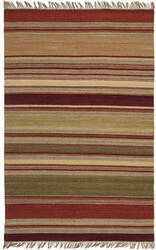 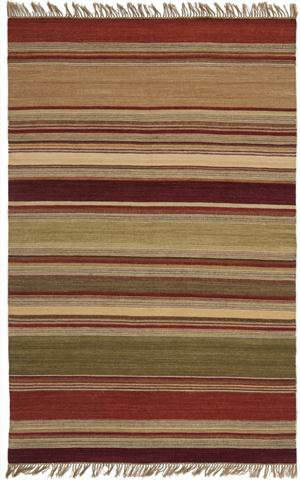 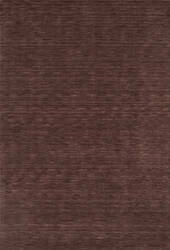 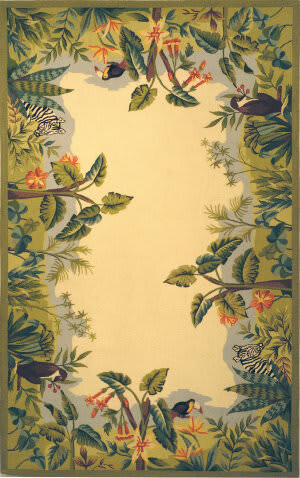 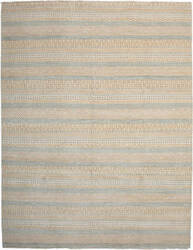 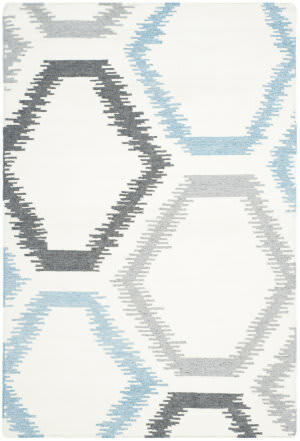 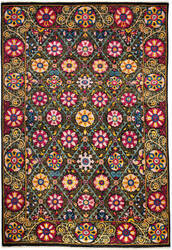 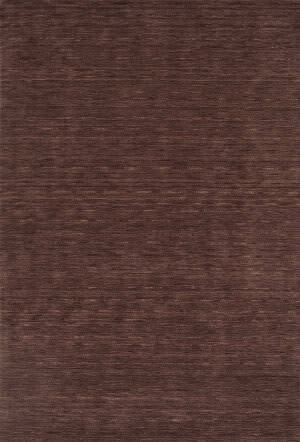 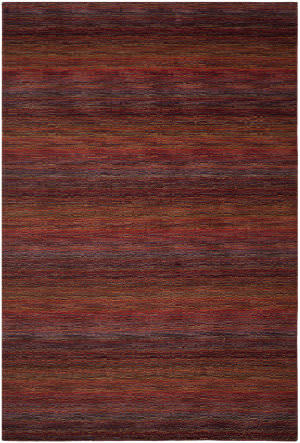 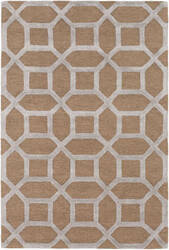 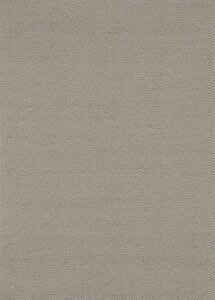 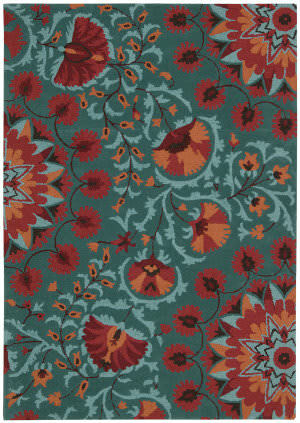 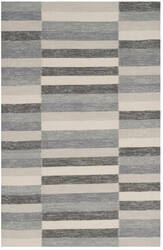 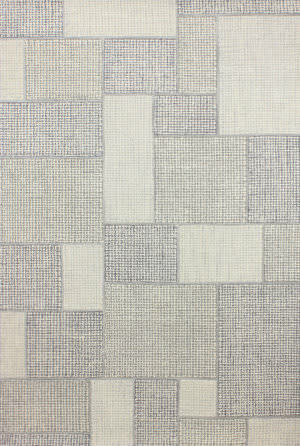 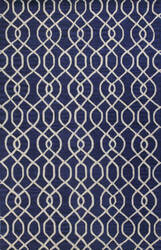 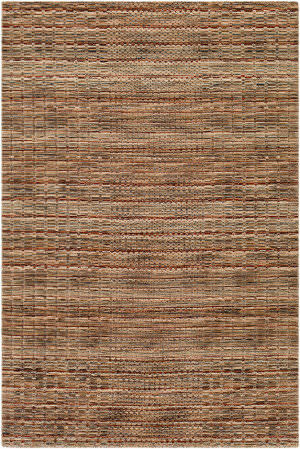 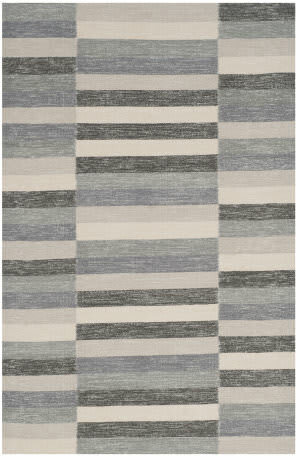 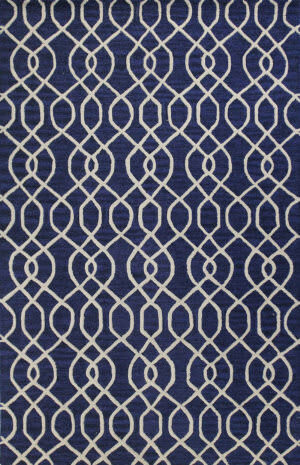 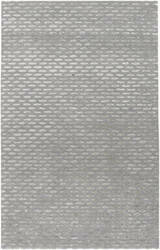 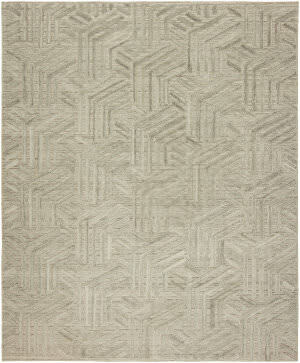 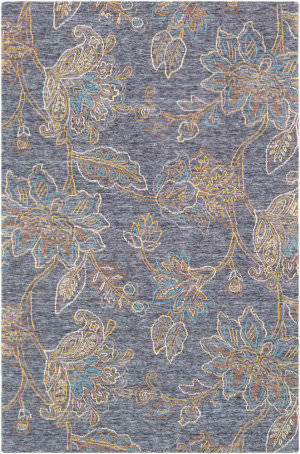 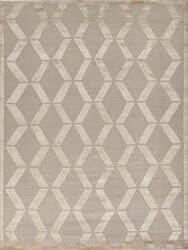 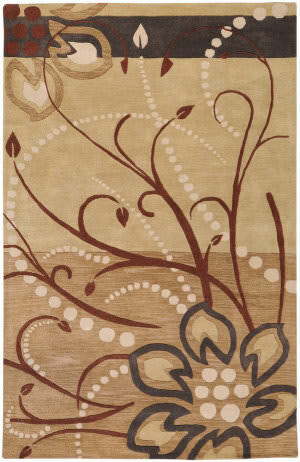 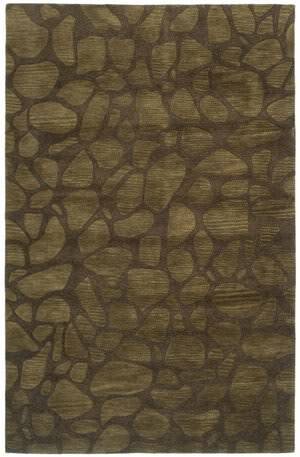 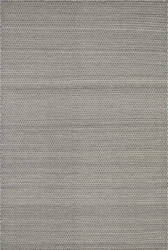 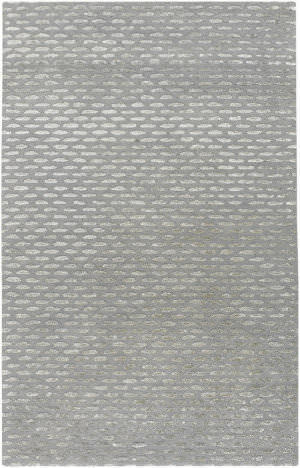 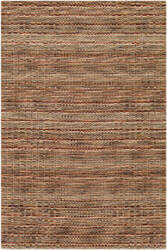 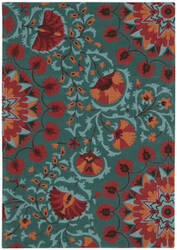 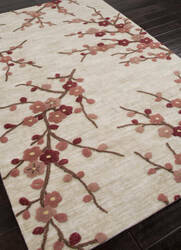 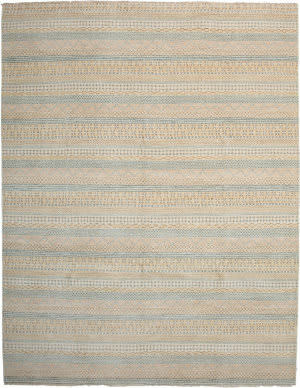 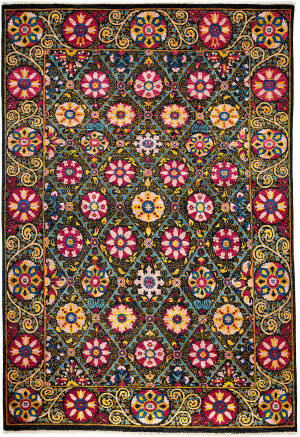 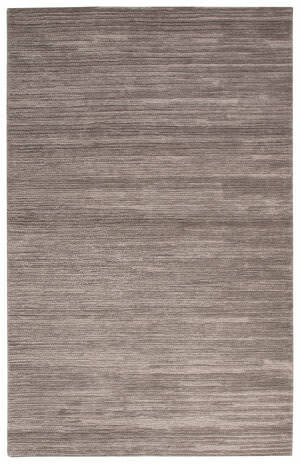 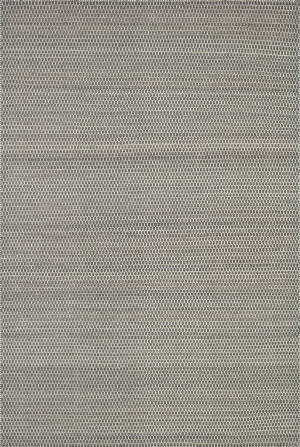 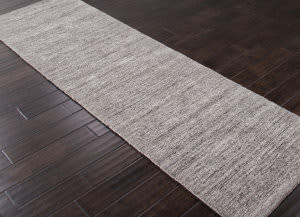 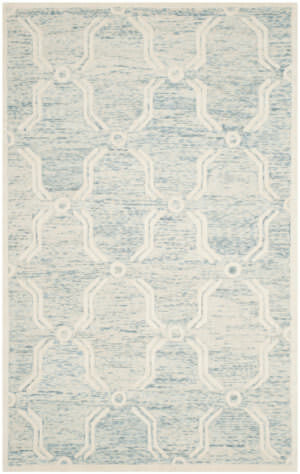 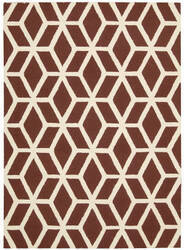 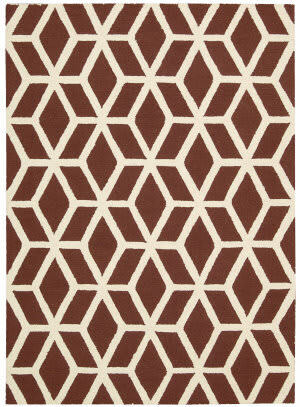 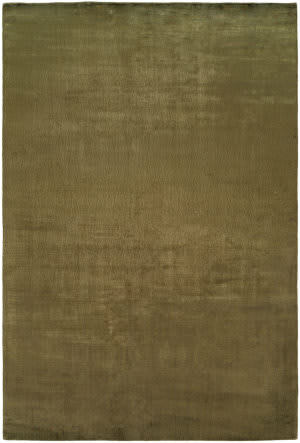 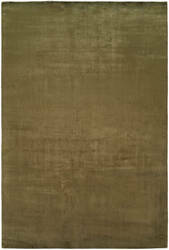 Municipality-Ziegler rugs have a woven construction.